Zak Hardaker is the most recent player to represent both Wigan and Castleford in the Super League era. Here, we pick our starting line-up - and four-man bench - of players who have figured for both clubs, as well as a coach... will Ian Millward take charge of the side? 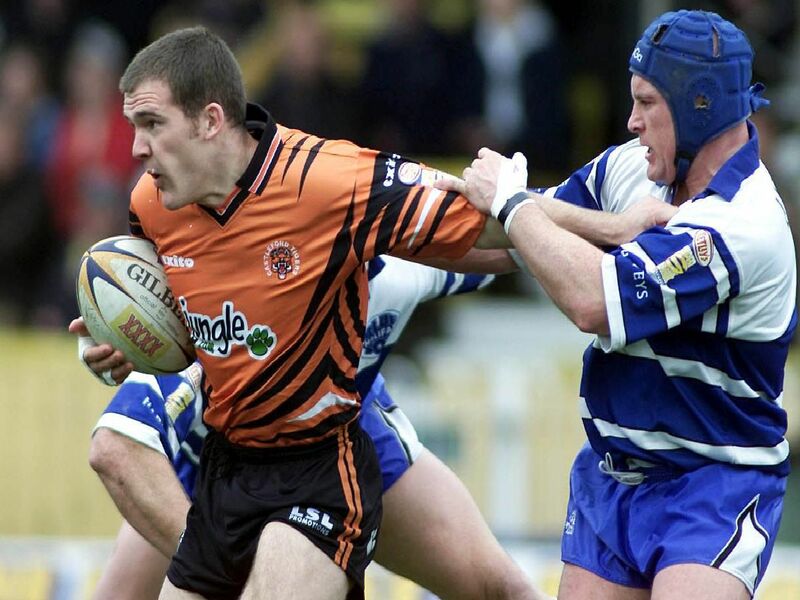 He started his career with the Warriors in 2009 and was sent on loan to the Tigers the following season, and played seven times for the Yorkshire club.